except Alaska. Please see your Honda dealer for details. 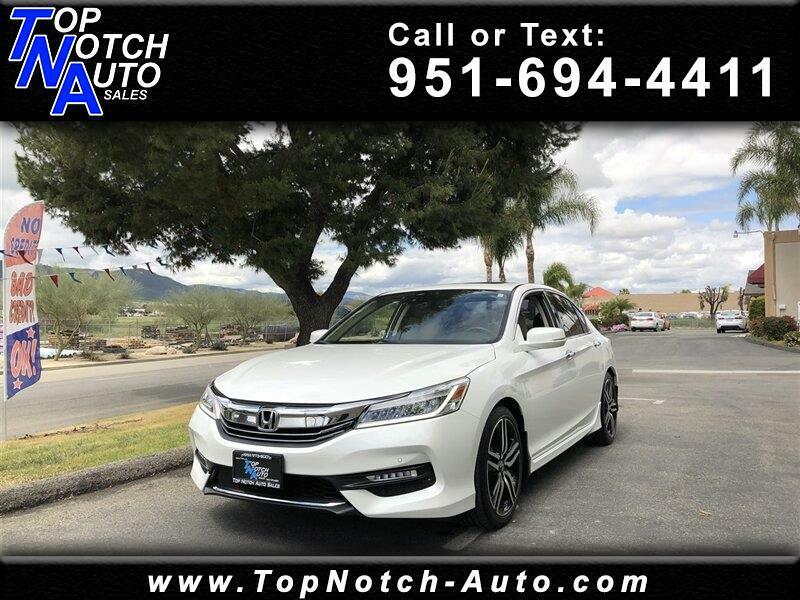 Message: Thought you might be interested in this 2017 Honda Accord Sedan.